This New Year while you work at losing inches on your waist, these cost savings ideas in your home will help keep your wallet fat. Here’s a list of ideas to start saving money in your home today. 1- Turn down the heat. 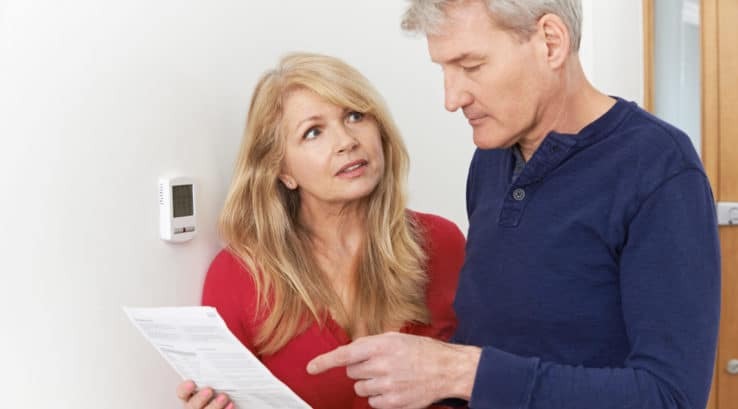 You can save 3 percent on your heating bill for every degree you lower on your thermostat. Even better, install a programmable thermostat so you aren’t spending money to heat a home when you are away. 2- Dine in not out. Track how much you spent eating out last year. You can get a report from your credit card company summarizing your expenses. You may be surprised by the amount of money you spend. When possible cook large amounts freezing portions to use another time. You’ll save buying in bulk and you’ll be less tempted to order in when you have dinner on-hand. 3- Shop around your cable service. There are tons of new options when it comes to on-demand streaming services like Netflix, Hulu and Amazon Prime. If you don’t want to give up live TV and local channels you can easily add an antenna to round out your experience. There are several to choose from and according to U.S. News and World Report, most are less than $100. In addition to saving you money, using refillable water bottles helps save the planet! According to the Earth Day Network, Americans each spend about $266 a year buying disposable water bottles. Invest in a few refillable water bottles and keep them stored in your refrigerator. That way you’ll have water convenient to take on the go. 5- Swap out old, leaky windows with Energy Star Rated replacement windows. 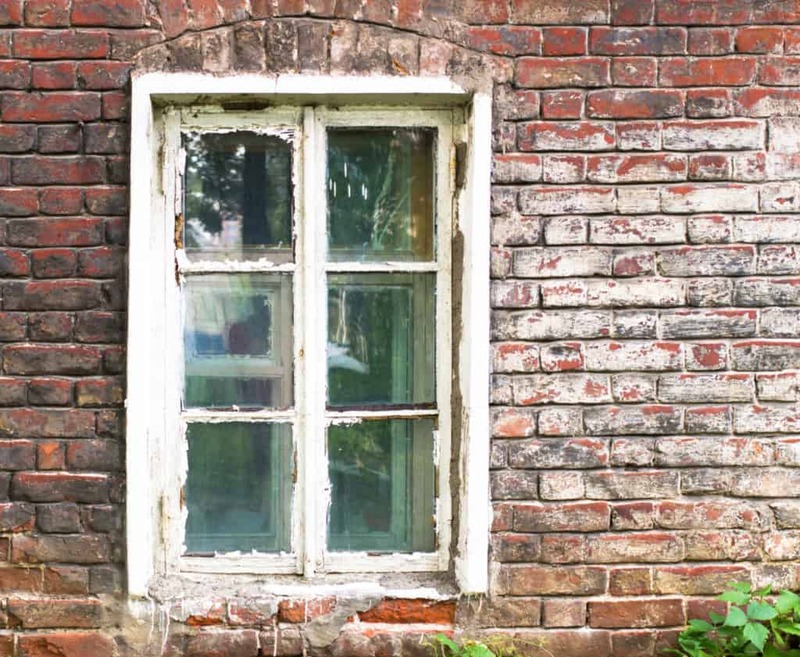 Drafty windows are leaking more than just heat from your home. They leak money from your wallet. By replacing single pane windows with Energy Star rated windows, homeowners can save $126- $465 a year. Ask a Thompson Creek window replacement professional for an in-home evaluation on how replacement windows can cut the energy bills in your home today. Sounds strange, but if you spend more than three minutes washing dishes by hand you can actually save money by loading them into the dishwasher. Handwashing uses about two gallons of water a minute while the average dishwasher uses six gallons per cycle, according to the U.S. Environmental Protection Agency. The real savings comes making sure the dishwasher is fully loaded before running it. 7- LED is a bright idea. Swap out your traditional incandescent bulbs to light-emitting diode or LED versions. LED bulbs can cut energy use by more than 80 percent and have a useful life of 25 times that of a traditional light bulb, according to the Department of Energy. Small changes to your daily routine or investment in your home’s energy efficiency can translate to a big savings for your budget. At Thompson Creek we can’t help you fill your freezer with a week’s worth of dinners, but we can help replace your drafty windows. Call today for a free estimate and let us show you why Thompson Creek Window Company is the professional to call for your window replacement needs.